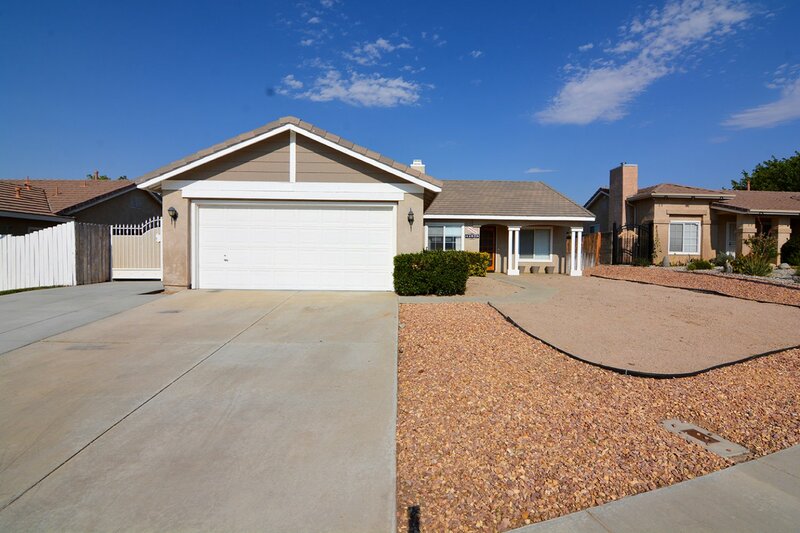 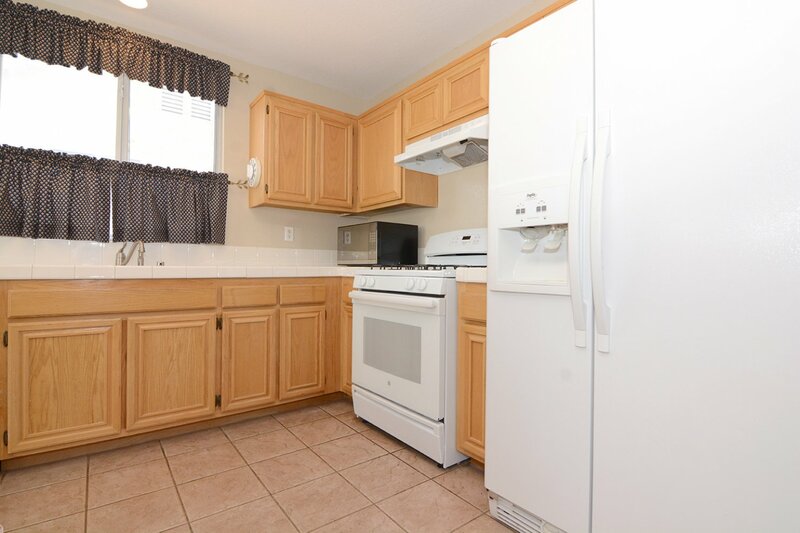 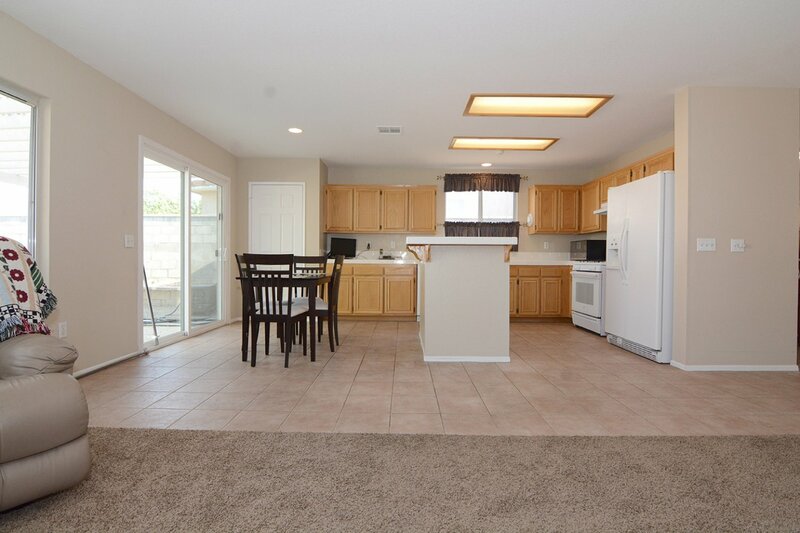 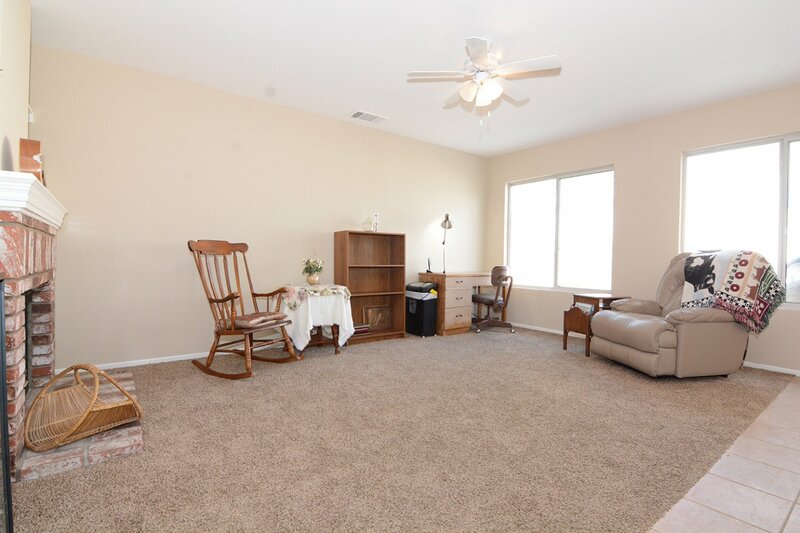 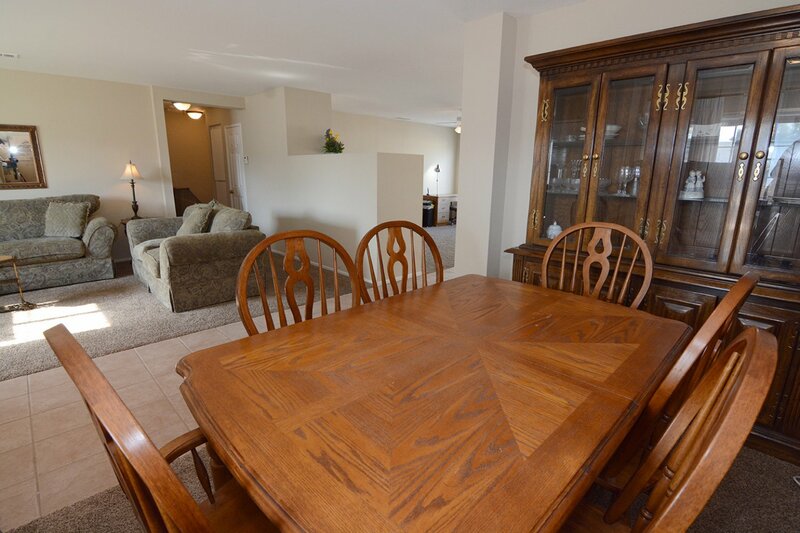 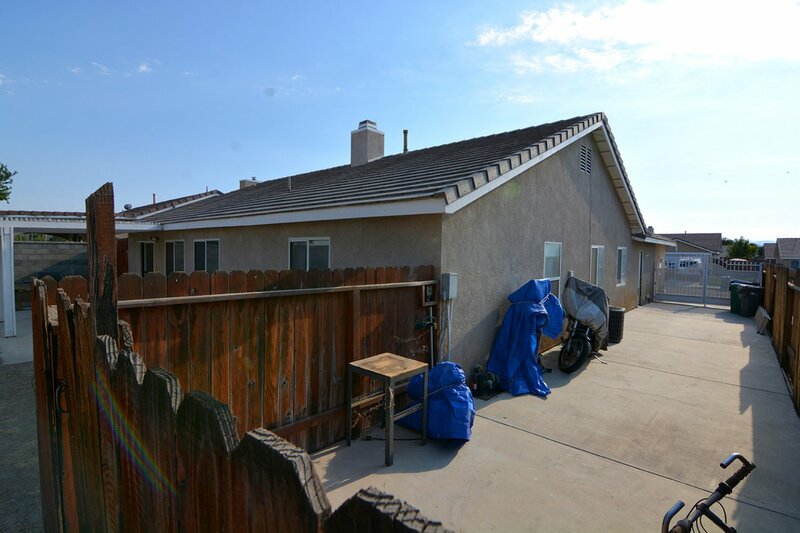 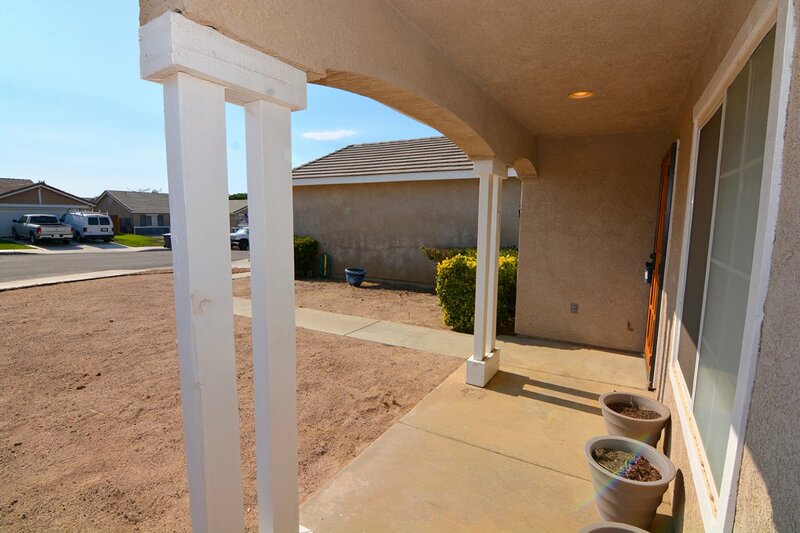 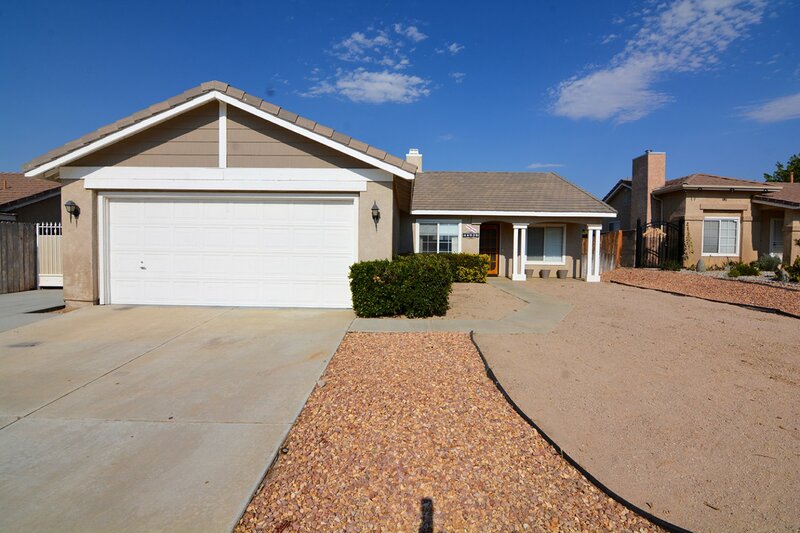 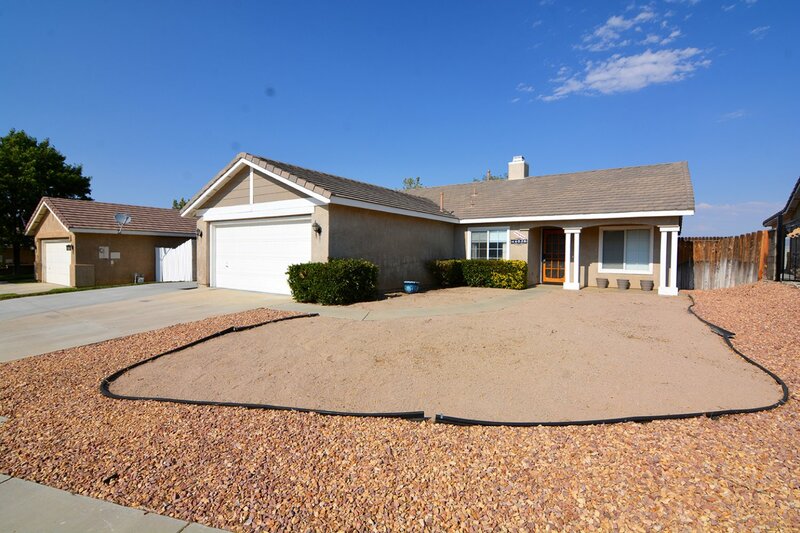 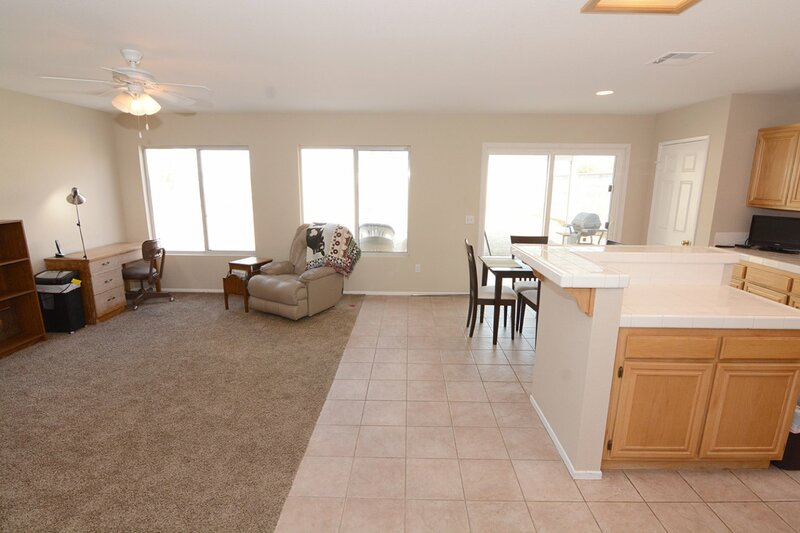 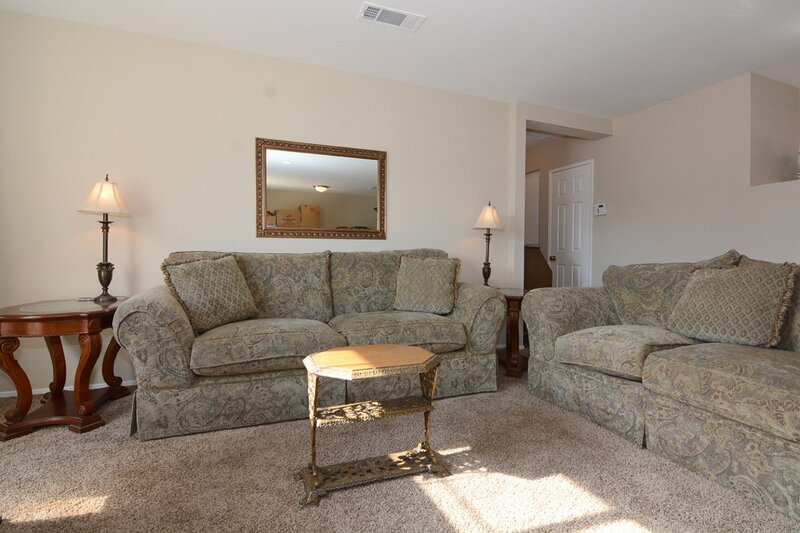 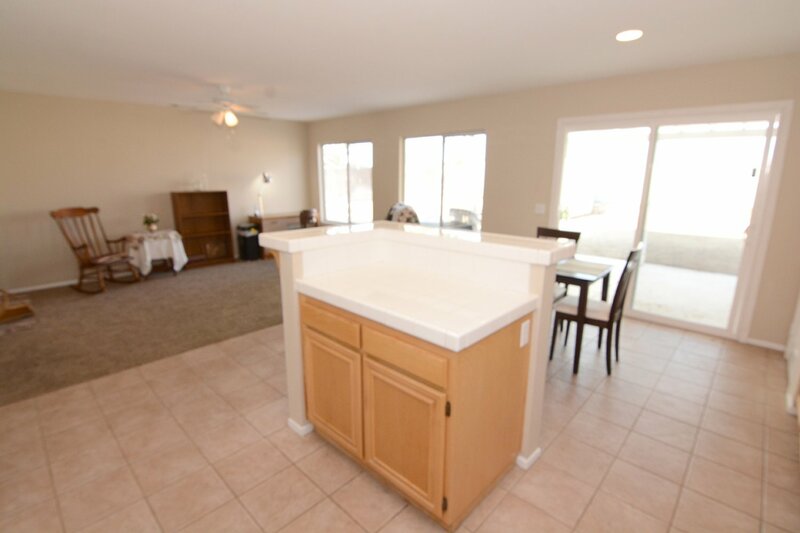 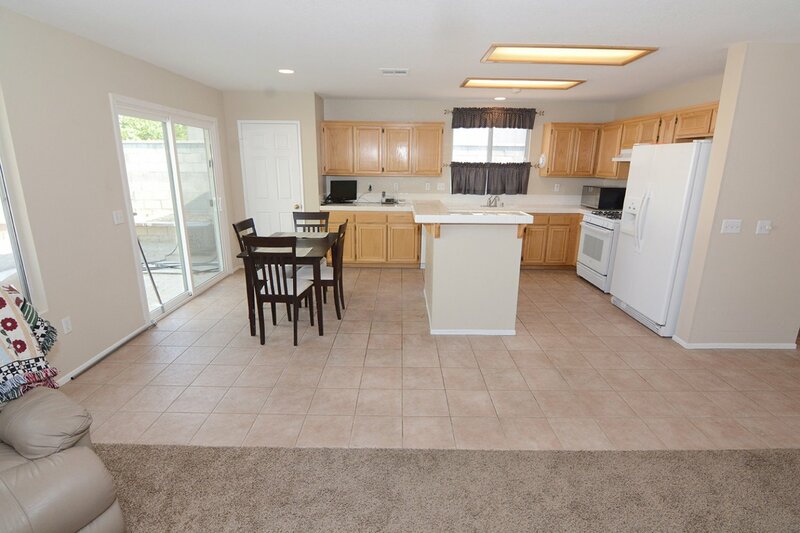 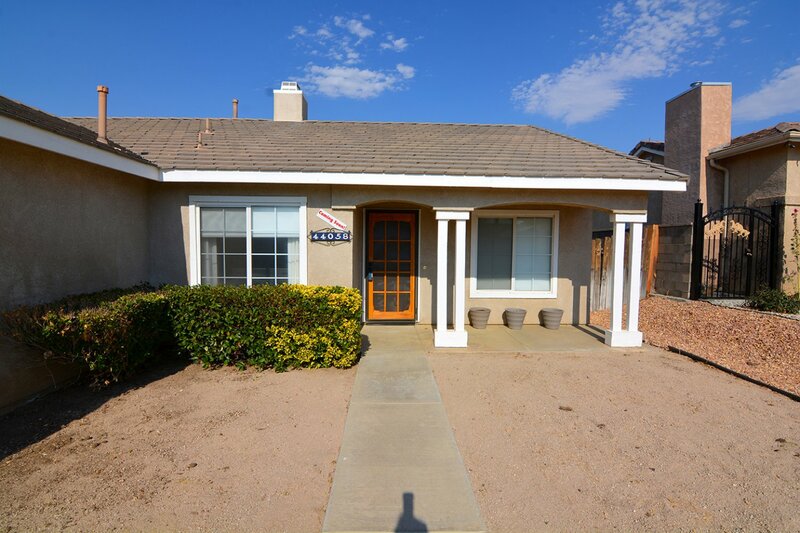 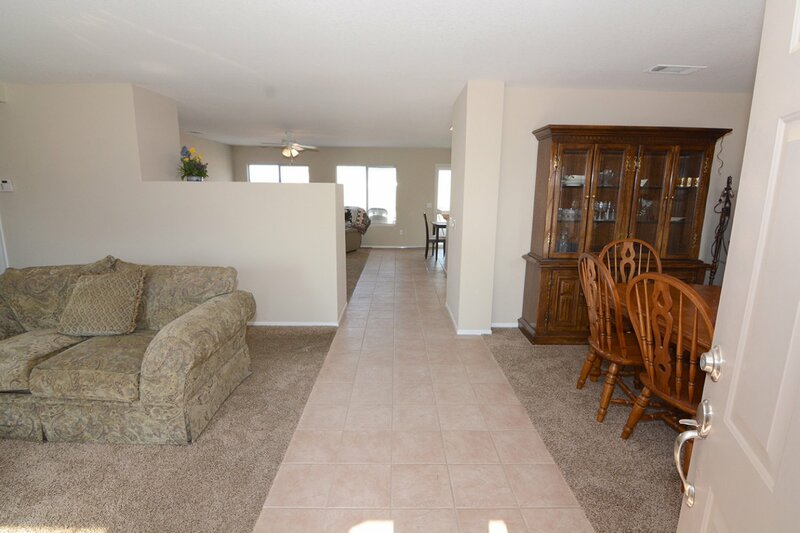 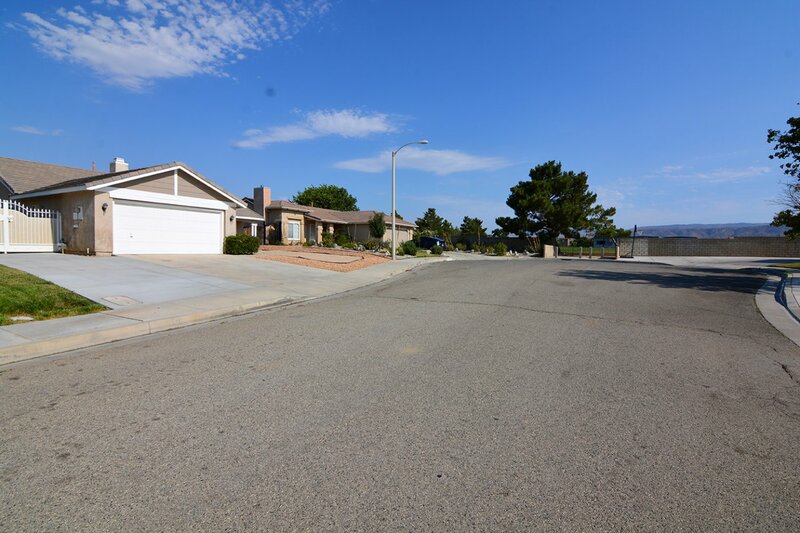 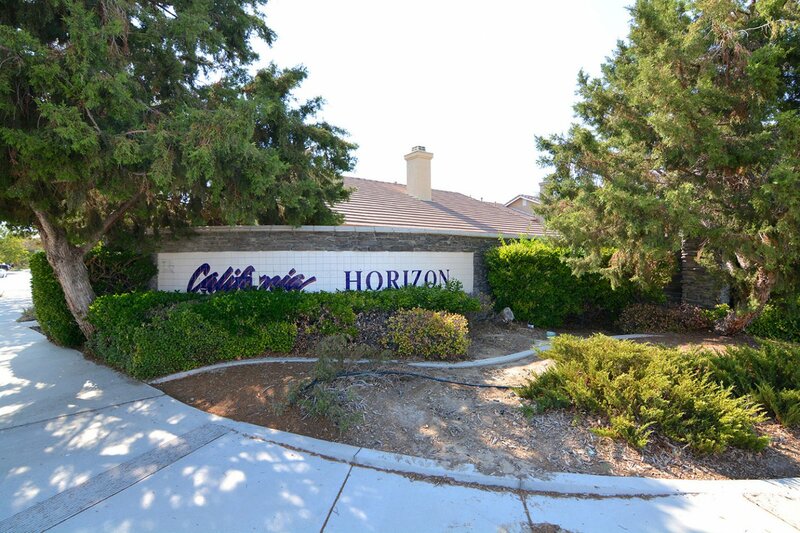 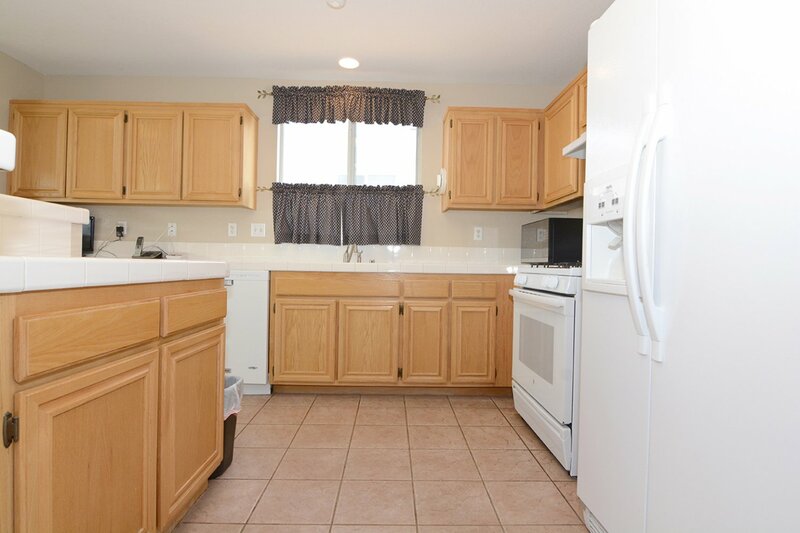 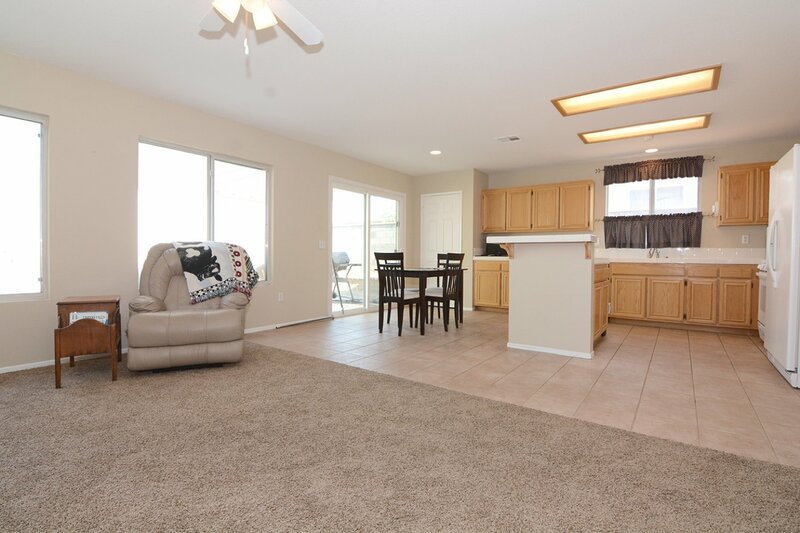 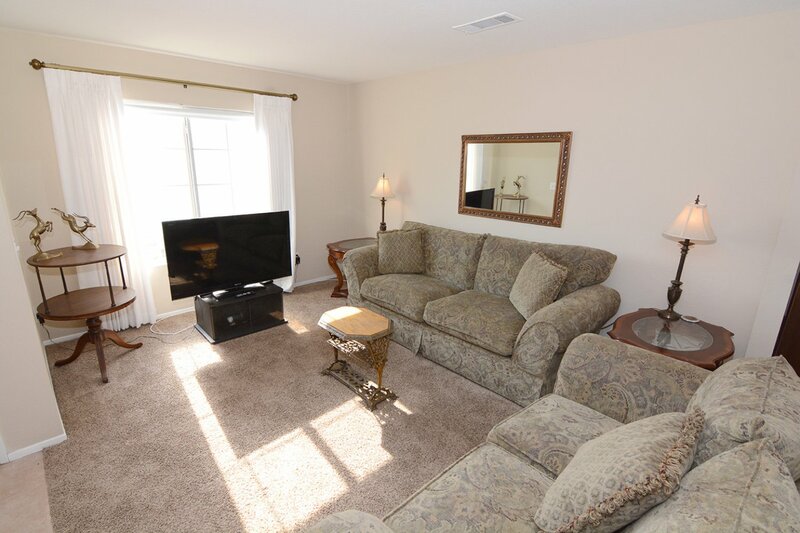 About This Property: Wonderful 3-bedroom 2-bath home for sale in Lancaster!! 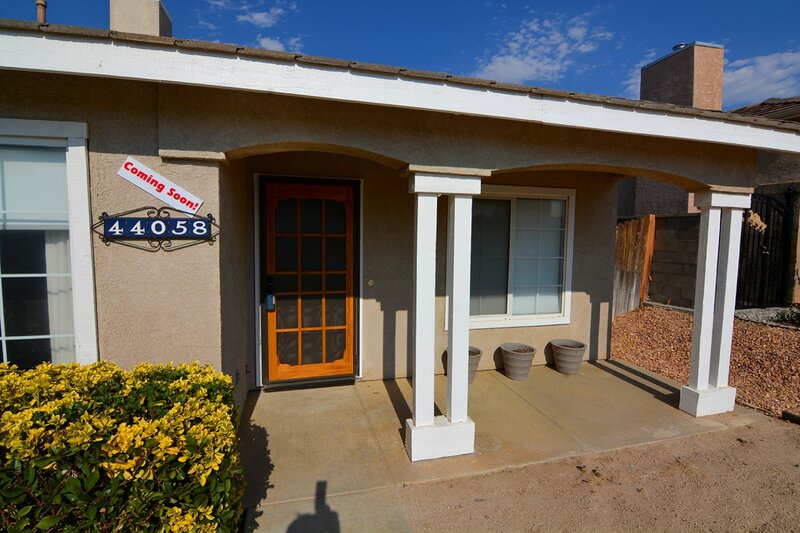 Located on a cul-de-sac street with an attached 2-car garage, water free landscaping and a cozy porch to welcome you home every day! 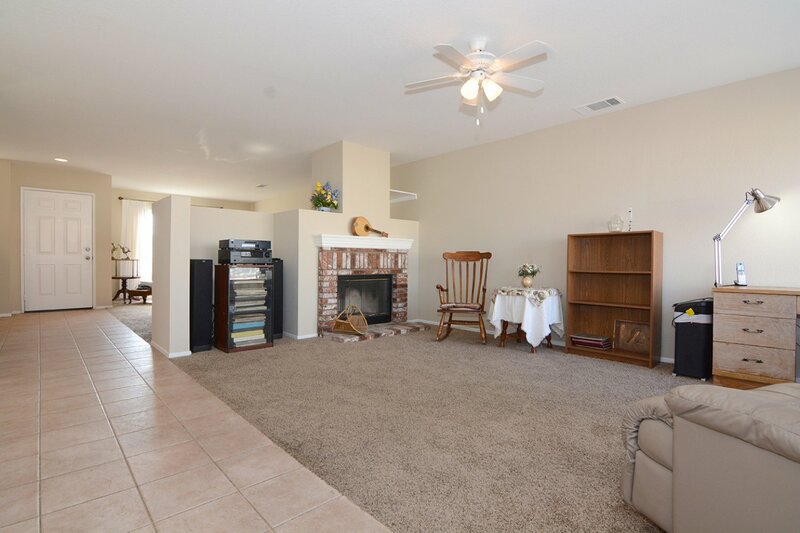 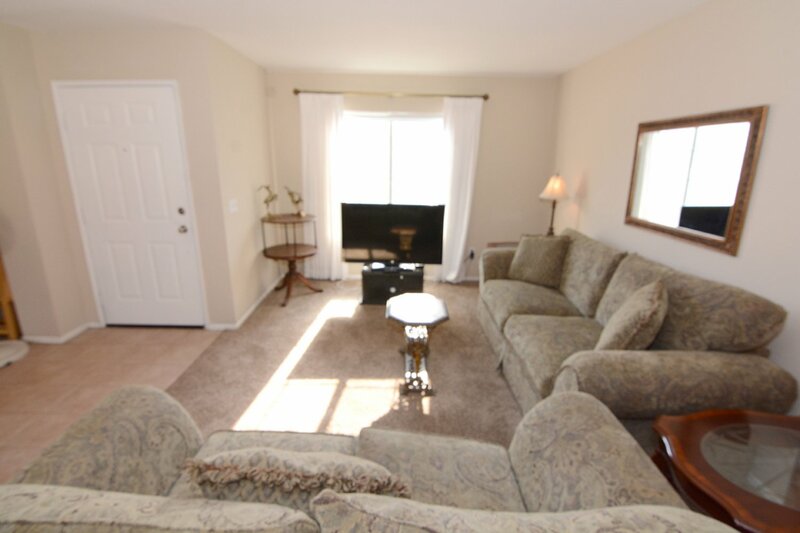 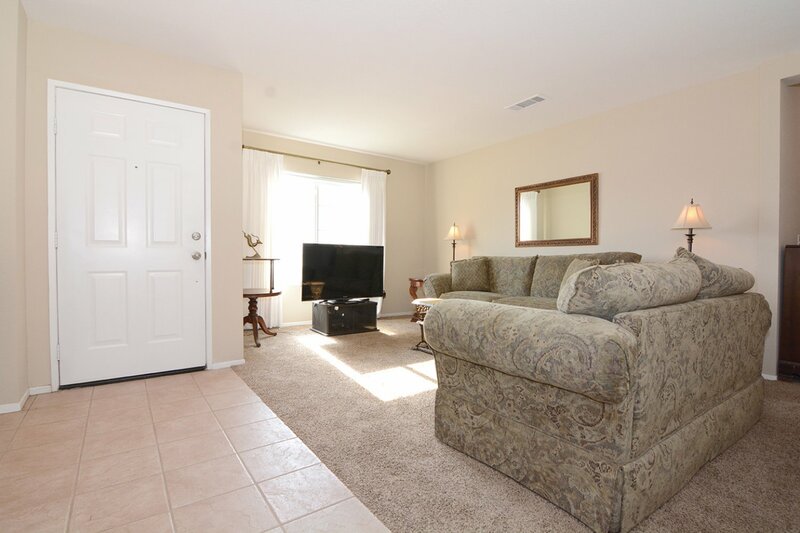 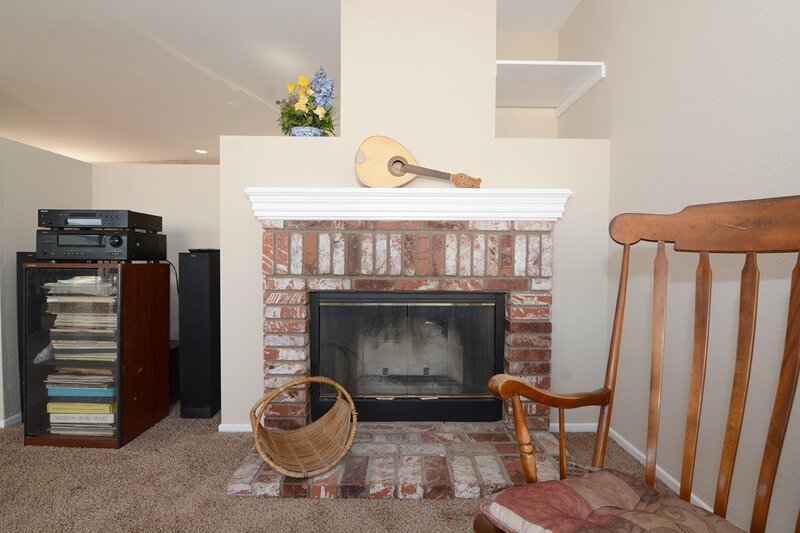 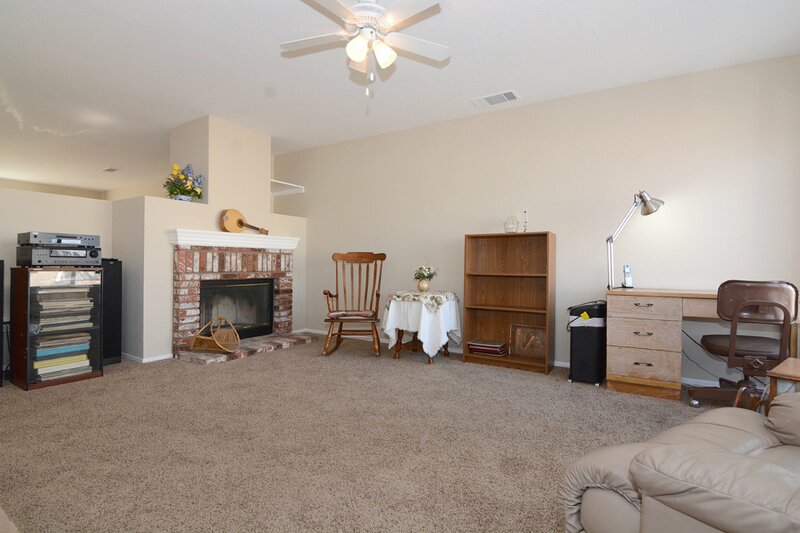 Spacious living room with a wood burning fireplace! 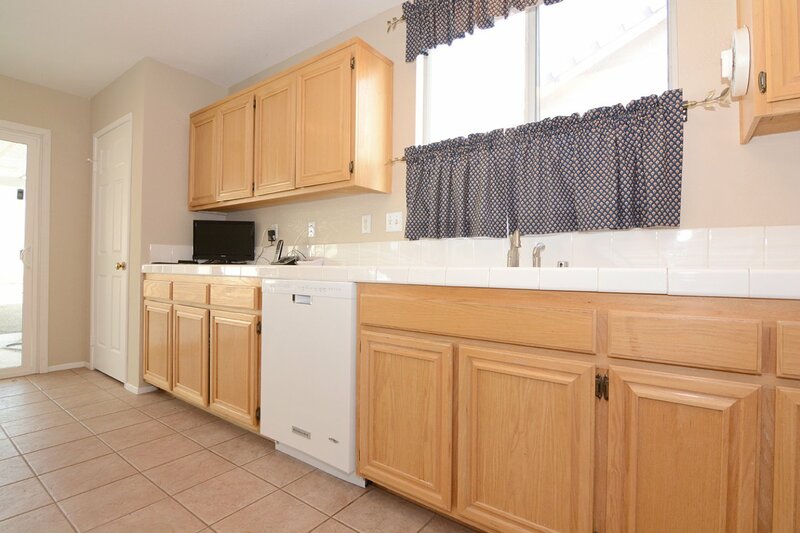 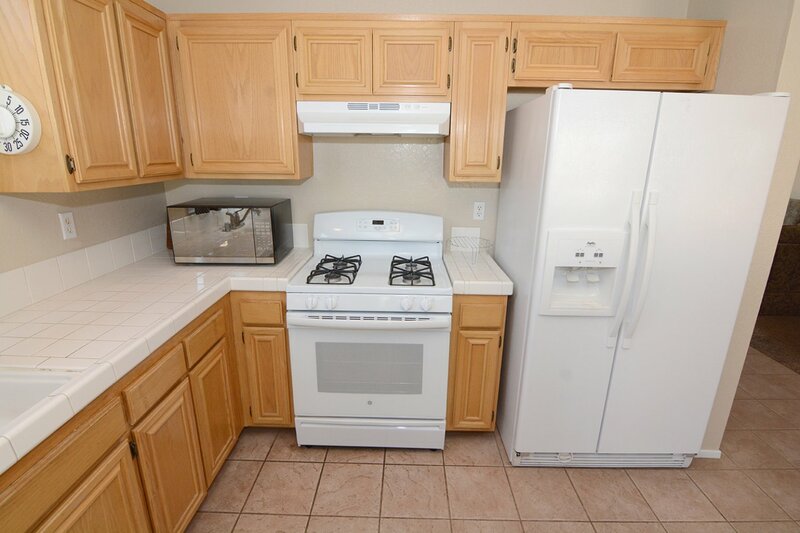 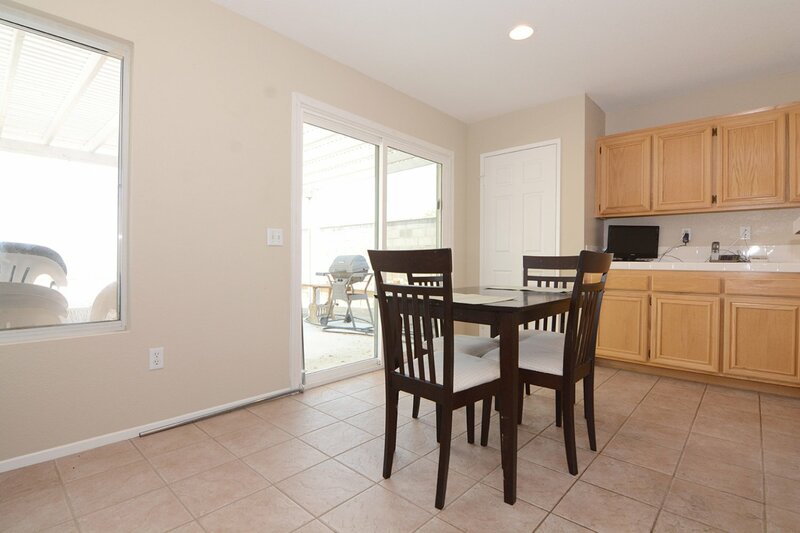 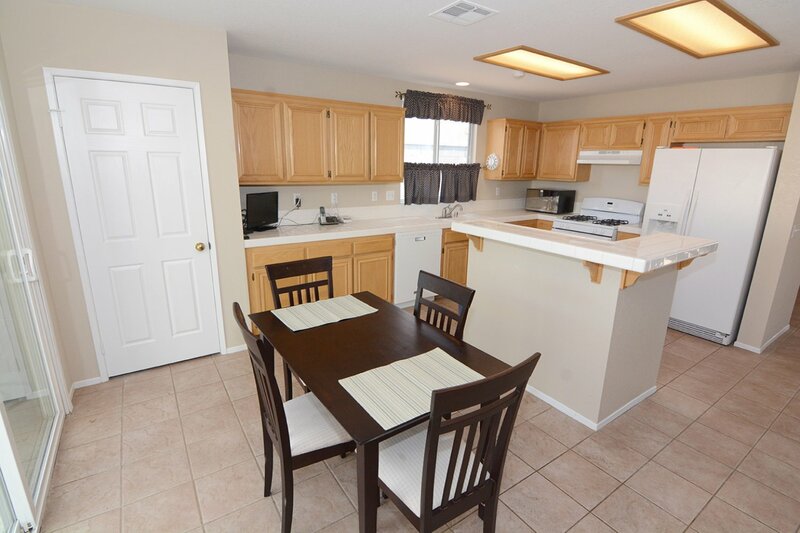 Tile counter-tops in the kitchen with ample number of wooden cabinet for storage space and an island, perfect for extra cooking space or bar stool seating. 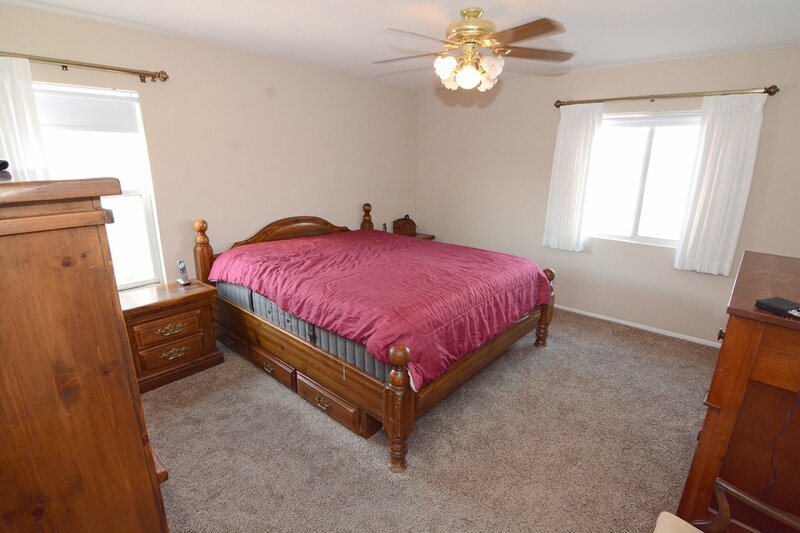 Well-lit bedrooms with ceiling light/fans. 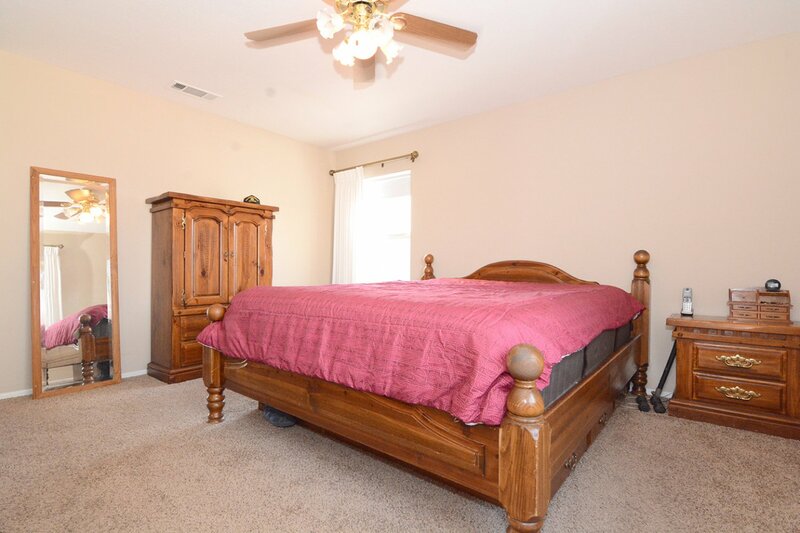 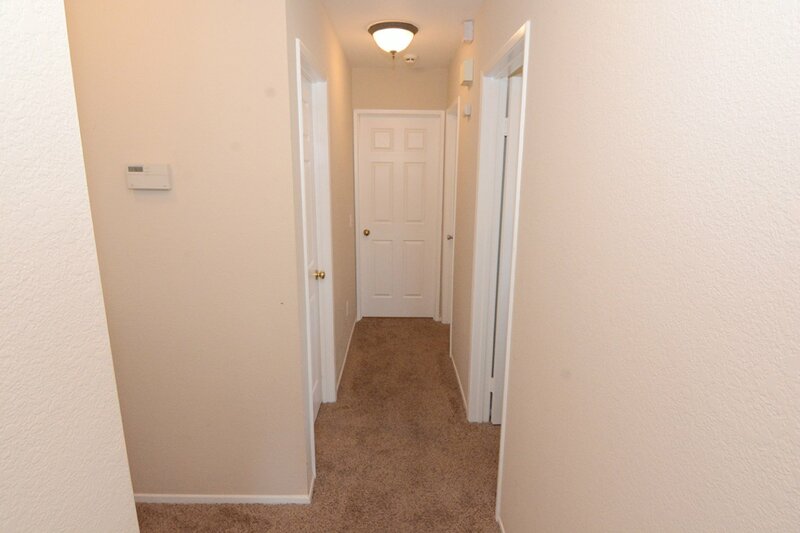 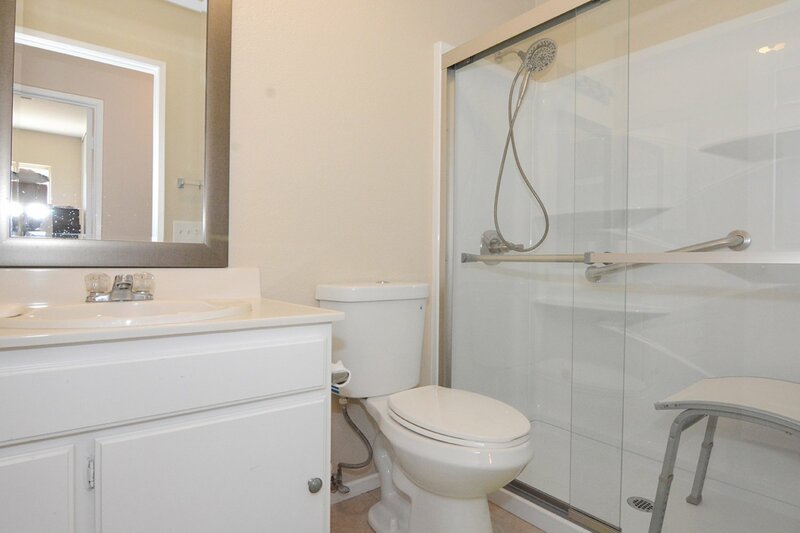 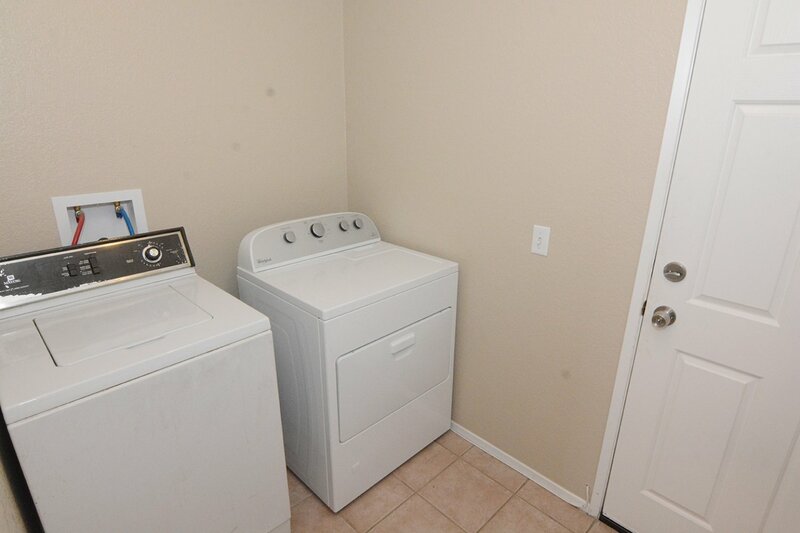 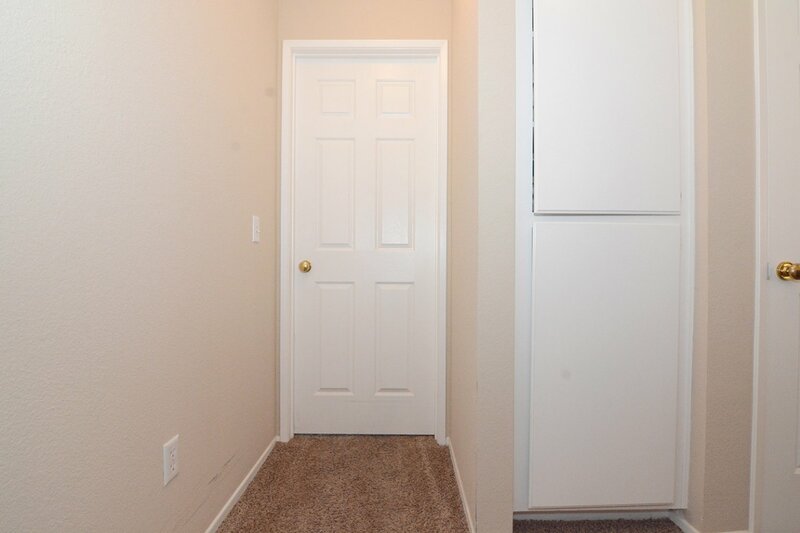 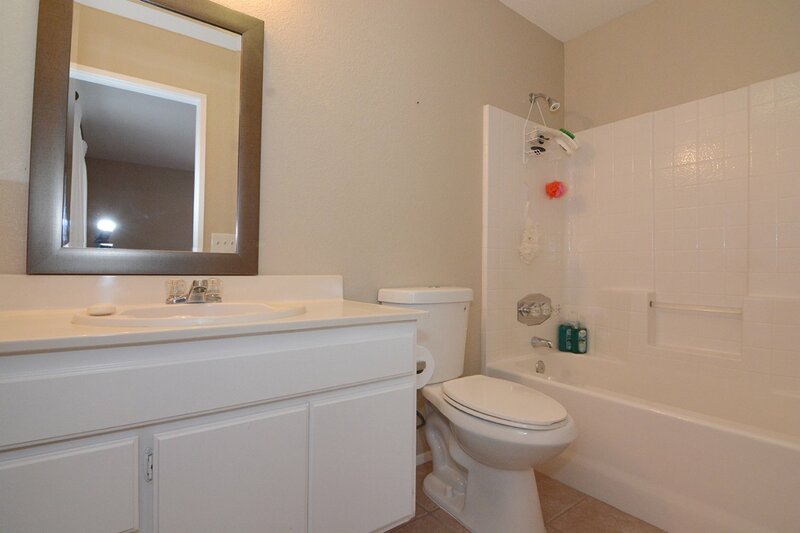 Master bedroom has a walk-in closet and en suite bathroom. 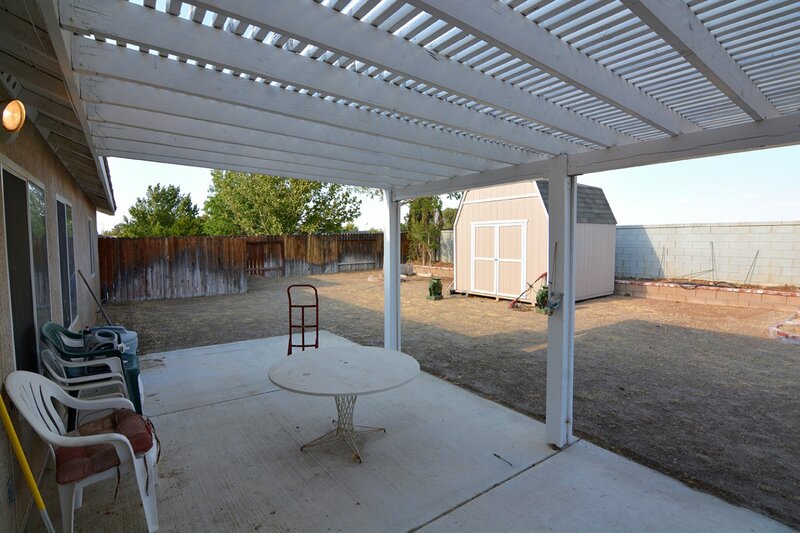 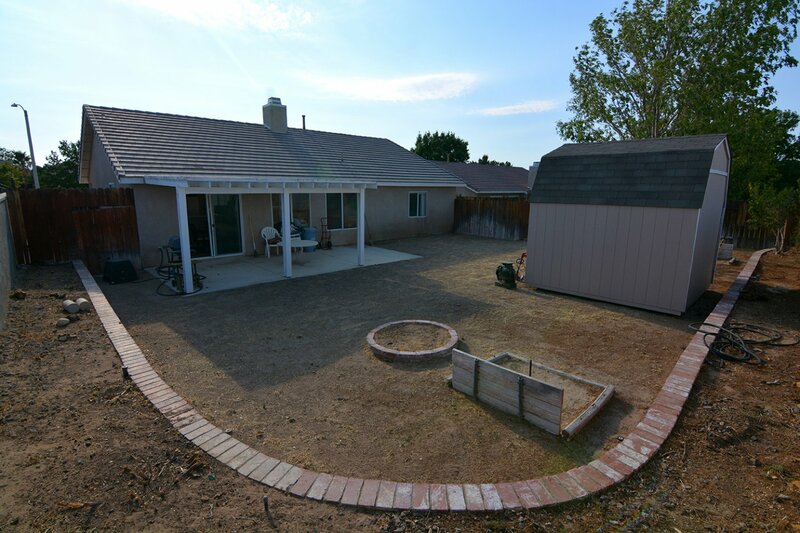 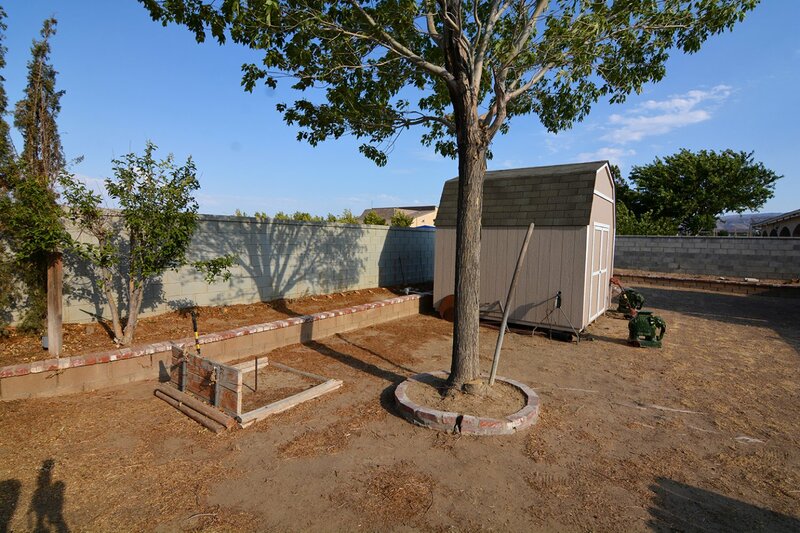 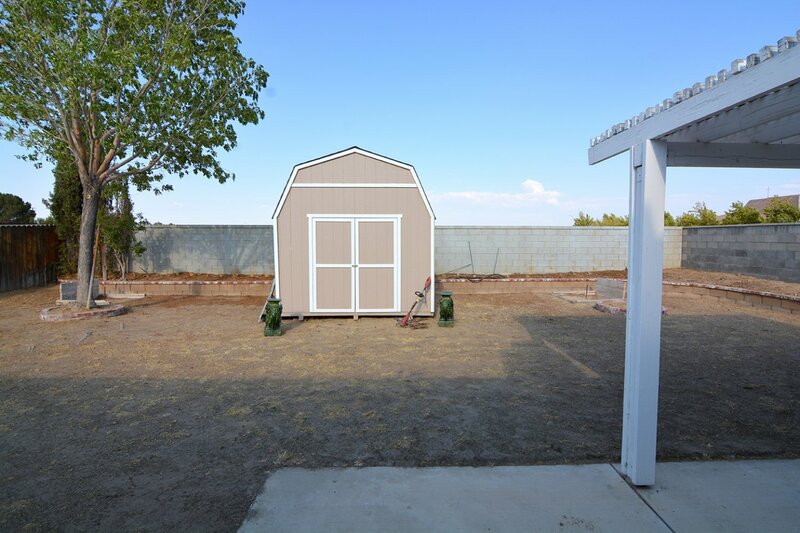 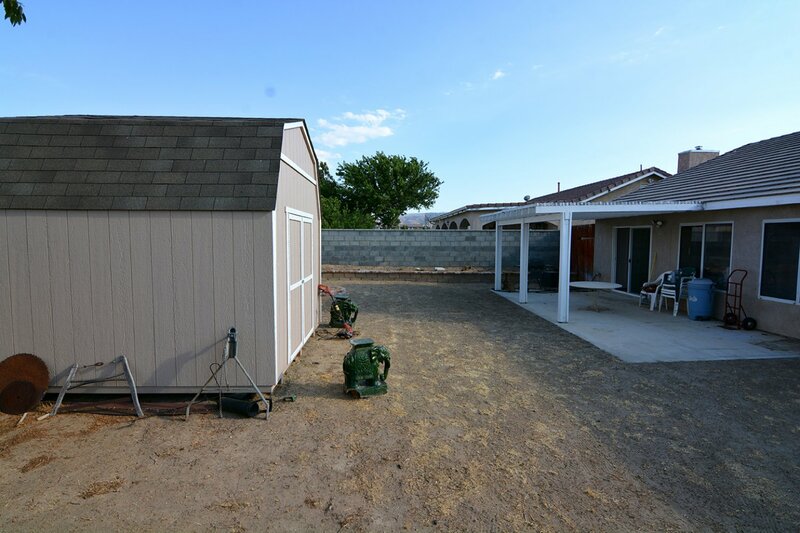 This home features a side yard and a covered cemented patio area, perfect for relaxing and unwinding!